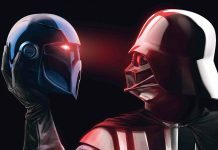 Welcome to week 49 of 2018 and our list detailing what new publications to expect from a galaxy far, far away. 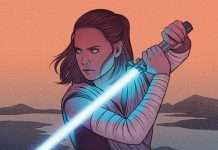 Our 3 lucky winners have been picked from the 576 correct entries to win a copy of Star Wars: Women Of The Galaxy By Amy Ratcliffe and limited edition print. 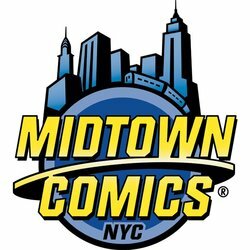 Marvel Comics have released their solicitations list for February 2019. 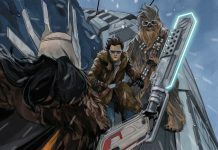 Welcome to week 48 of 2018 and our list detailing what new publications to expect from a galaxy far, far away. 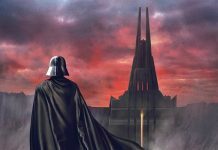 Welcome to week 47 of 2018 and our list detailing what new publications to expect from a galaxy far, far away. 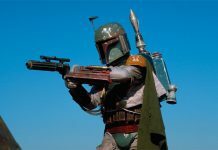 No, your eyes do not deceive you, Mark Hamill has claimed that he did in fact suggest to George Lucas that Boba Fett should be Luke Skywalker's mother! 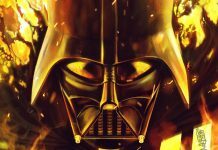 Last month we repored that Chuck Wendig had been removed from his role on the upcoming Marvel Comic series Star Wars: Shadow of Vader. 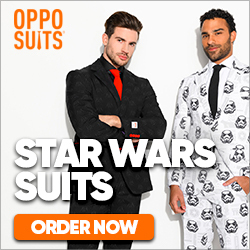 This has prompted Marvel to now cancel the whole series. 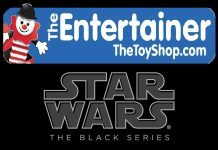 The Entertainer toyshops in the UK have hit a rich vein of hard to find 6” Black Series figures that are hitting their stores shelves. 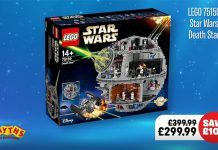 Save £100 on the LEGO Star Wars Death Star (set #75159) at Smyths, now only £299.99. 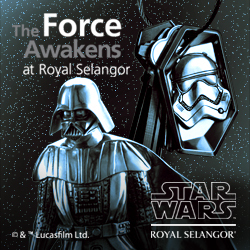 Welcome to week 46 of 2018 and our list detailing what new publications to expect from a galaxy far, far away. 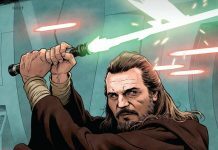 Welcome to week 45 of 2018 and our list detailing what new publications to expect from a galaxy far, far away. 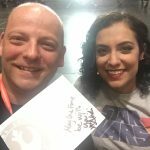 REMINDER – Win A Copy Of Star Wars: Women Of The Galaxy! 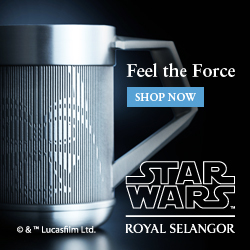 You still have time to enter our competition to celebrate the official release of Star Wars™: Women of the Galaxy by Amy Ratcliffe. 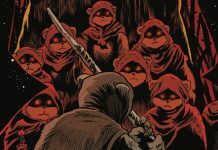 We review the fifth and final issue of Tales From Vader's Castle from IDW Publishing. 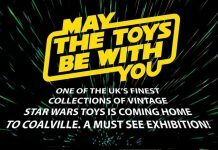 Due to it's resounding success, the May The Toys Be With You exhibition is to visit Coalville, Leicestershire, UK; the home of vintage collecting in the UK. 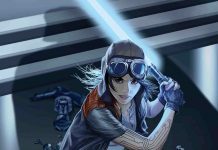 We review Star Wars: Women of the Galaxy by Amy Ratcliffe, published by Chronicle Books. 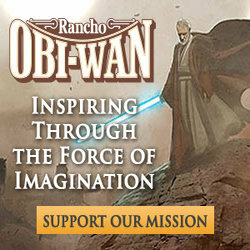 Win A Copy Of Star Wars: Women	Of The Galaxy! 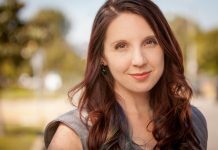 We interview Amy Ratcliffe about her new book, Star Wars: Women of the Galaxy from Chronicle Books. 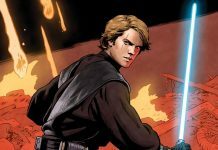 Welcome to week 44 of 2018 and our list detailing what new publications to expect from a galaxy far, far away. 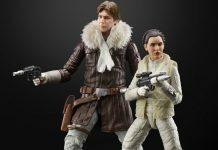 The Hasbro panel at MCM Comic-London has exclusively revealed new additions to the Black Series and Vintage Collection lines. 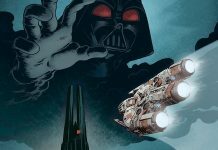 We reivew Star Wars Adventures - Tales from Vader’s Castle #4 from IDW Publishing. 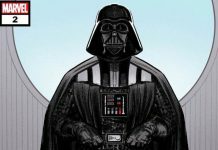 We review Darth Vader issue 22 from Marvel Comics. 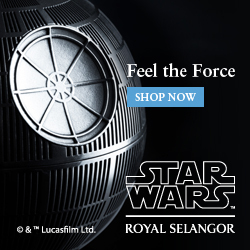 The long awaited release of Star Wars Rebels on Blu-Ray and DVD in the UK is finally here. 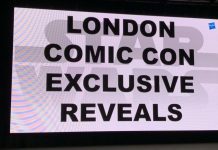 Hasbro have announced the details of how to obtain the show exclusives available at MCM Comic-Con in London this weekend. 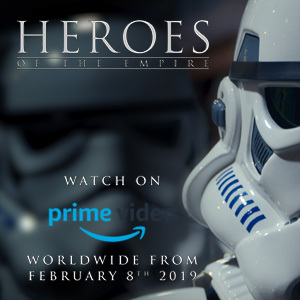 Friend of Jedi News Andoni Serrano has contacted us to tell us about an exciting event being held this weekend in Seville, Spain. 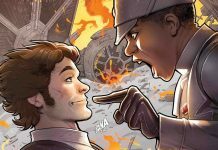 Welcome to week 43 of 2018 and our list detailing what new publications to expect from a galaxy far, far away.